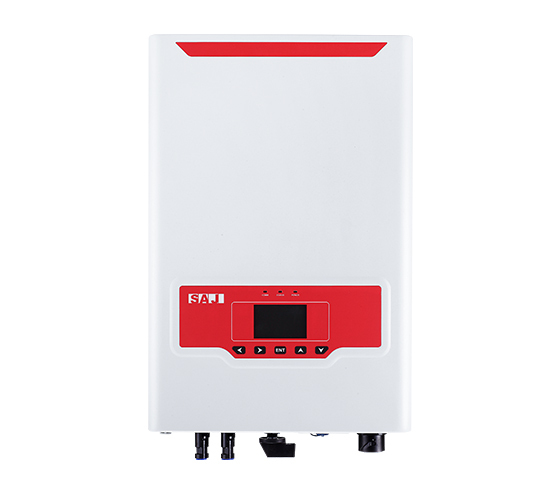 A1 Series AC Coupled Inverters are applied for energy storage reconstruction, making up of energy storage system together with single phase solar inverters. 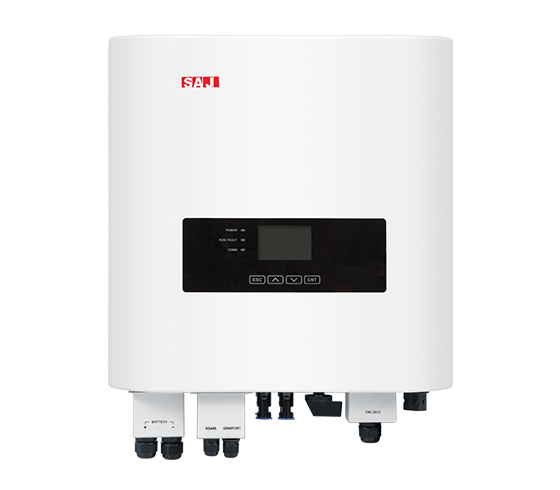 In daytime, extra power of the PV system could be stored into the battery through the AC coupler. Users could set different working modes to control charging and discharging of the battery as per their demand, to attain the goal of peak shaving and valley filling and improving power generating and using efficiency at the same time. 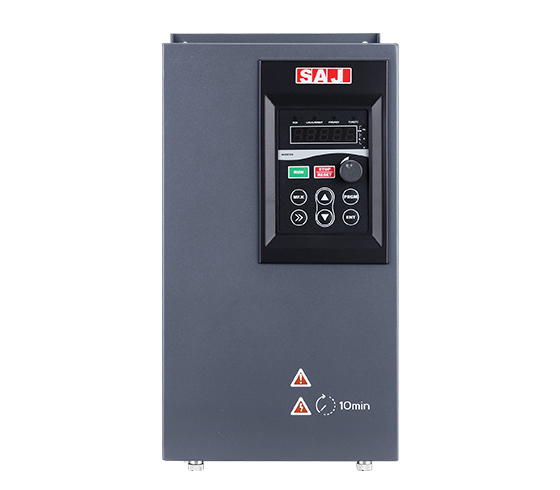 Both lead-acid battery and lithium battery are compatible in the inverters, to provide uninterrupted power supply for loading equipment at key moments. 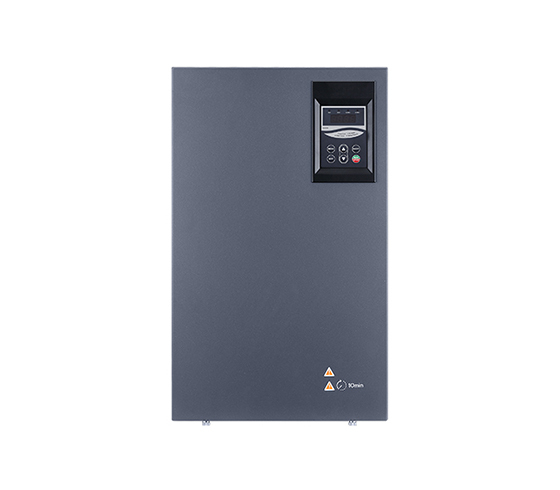 Sunfree 4K/5K energy storage inverters are used in residential PV energy storage systems, with peak-cutting and valley-filling functions to maximize the use of PV power generation while achieving the goal of saving residential electricity bills. 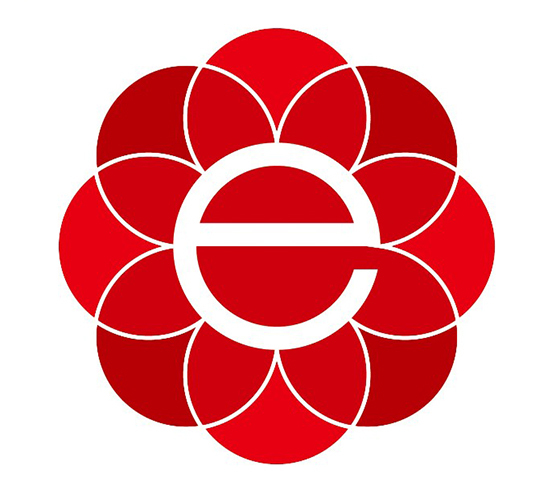 In addition, different working modes can be set as per different customer needs. 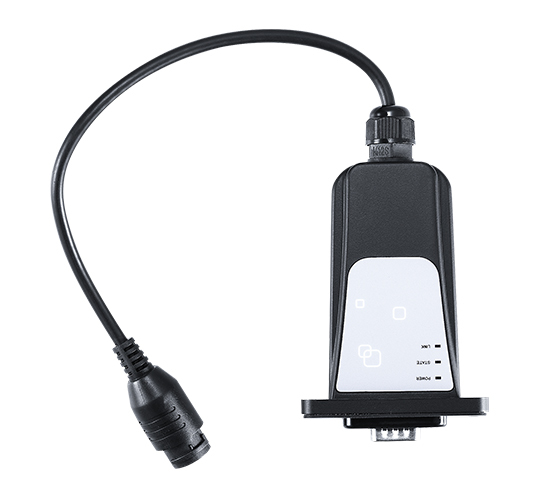 They are compatible with lead-acid batteries and lithium batteries and can provide uninterrupted power for important load devices with a back-up power supply. 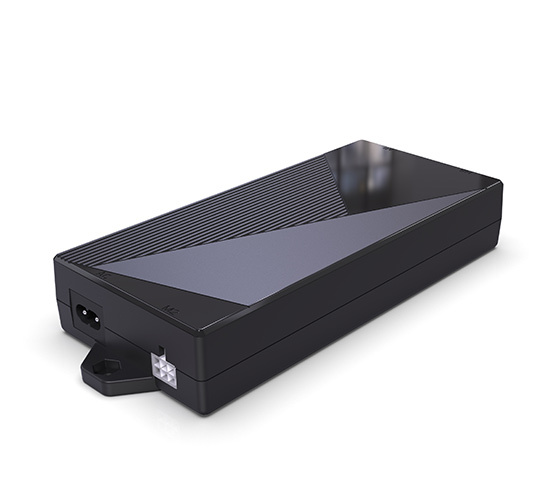 Single-phase PV grid-connected inverters are mainly used in residential PV grid-connected systems to convert PV DC current to AC current for use by residential electrical equipment or for sale to the power grid. 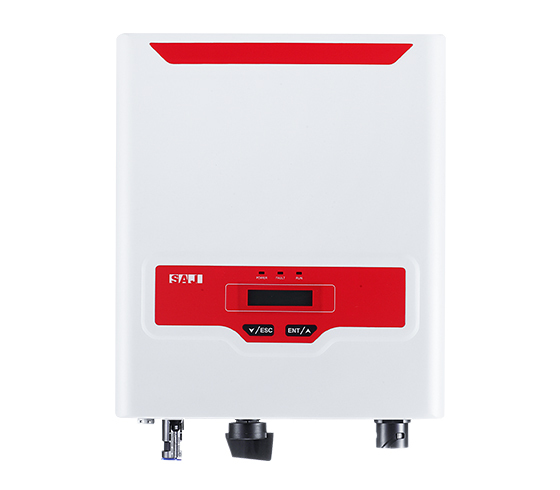 Sununo Plus series grid-connected inverters are featured as small size, light weight, high efficiency, easy installation and use, stable and reliable, and are the preferred inverters for residential PV investment. 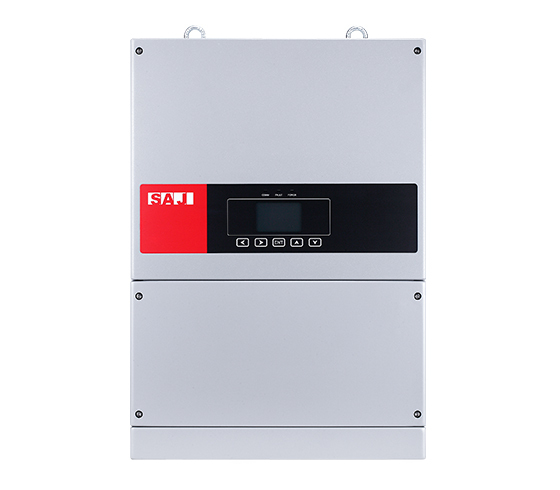 Single-phase PV grid-connected inverters are mainly used in residential PV grid-connected systems and convert PV DC current to AC current for use by residential electrical equipment or for sale to the power grid. 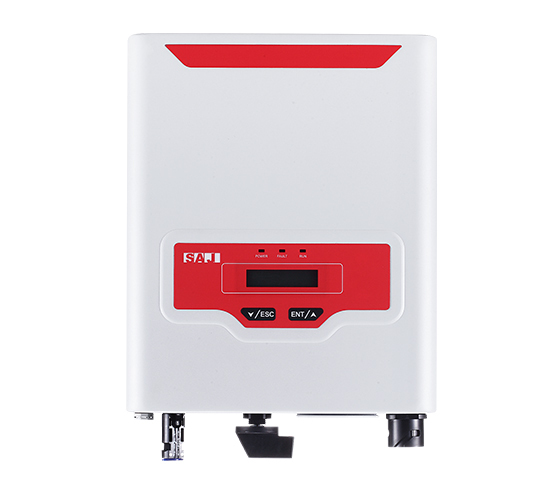 Sununo Plus series grid-connected inverters are characterized with small size, light weight, high efficiency, easy to install and use, stable and reliable, and are the preferred inverters for home PV investment. 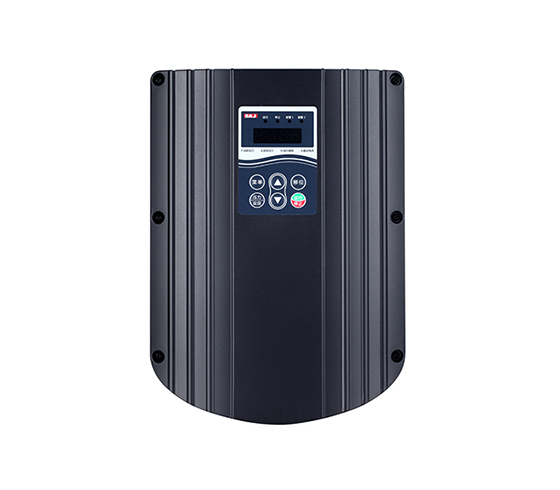 Single-phase PV grid-connected inverters are mainly used in residential PV grid-connected systems and convert PV DC current to AC current for use by residential electrical equipment or for sale to the power grid. 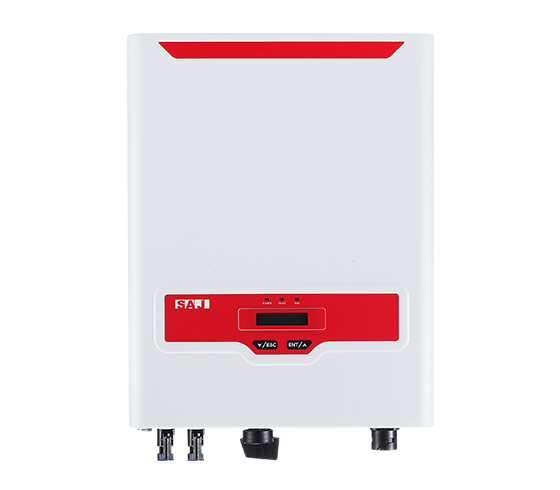 Sununo Plus series grid-connected inverters are characterized with small size, light weight, high efficiency, easy to install and use, stable and reliable, and are the preferred inverters for residential PV investment. 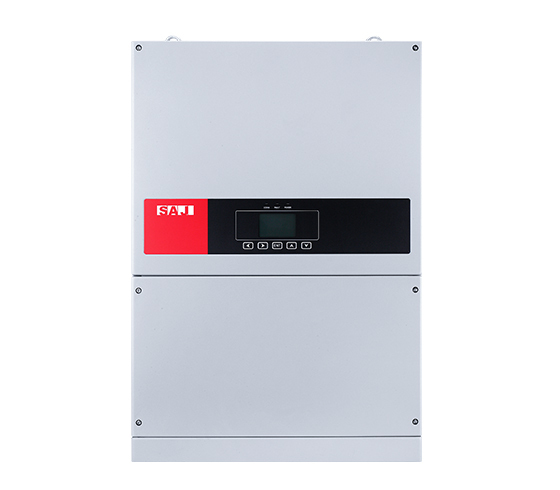 Small three-phase PV grid-connected inverters are mainly used in residential PV grid-connected systems, to convert PV DC current to AC current for use in residential electrical equipment or for sale to the power grid. 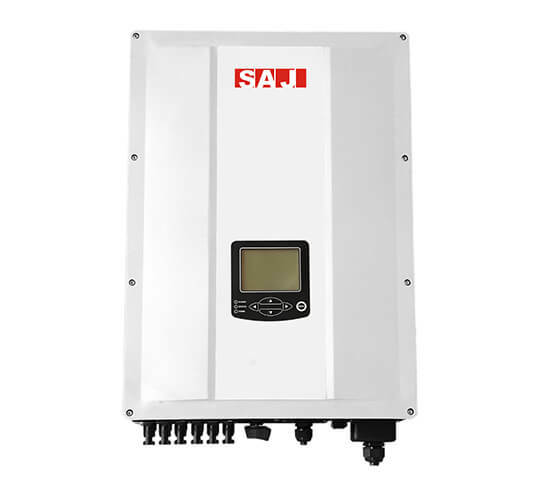 Suntrio Plus Series 4-10K Grid-connected Inverters are the preferred inverters for residential PV investment because of their small size, light weight, high efficiency, easy installation, and reliability. 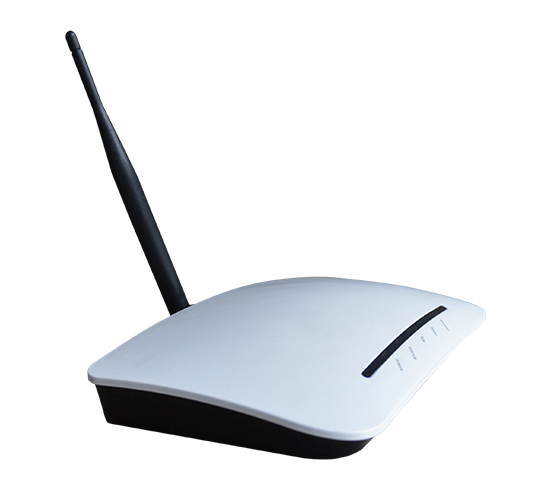 Based on communications operators, it’s stable and reliable, with external expanded connection, easy maintenance. 1~10 years of flow is flexible with various package options. 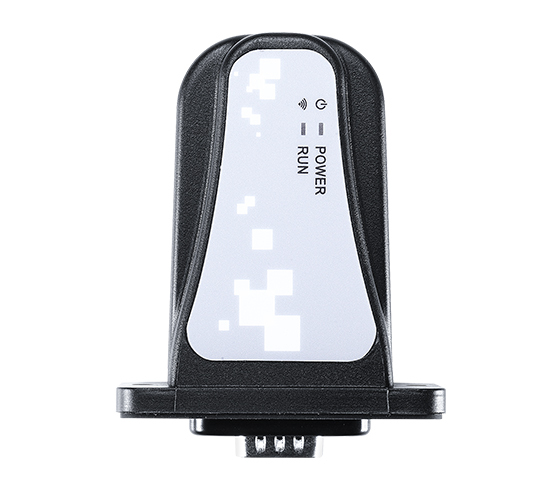 Supports online recharging, fast renewals. Supports remote controlling function.